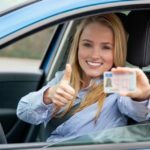 Can I lease a car without a driving licence? There may be a time when you need or want to lease a car. However, you don’t have a licence. Are you able to lease a car without a driving licence? It’s not something that happens often, but it has happened in the past. 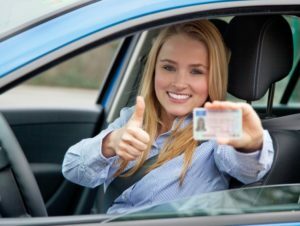 So, in this article, I’m going to talk about whether you can lease a car without a driving licence, and what your options are if you cannot. No, is the short answer. The likelihood is that you will struggle to find a finance house, dealership or broker that will allow you to lease a car without a driving licence. There may be some out there, but these will most likely be specialist vehicle broker and you should be extra careful that they are reputable.